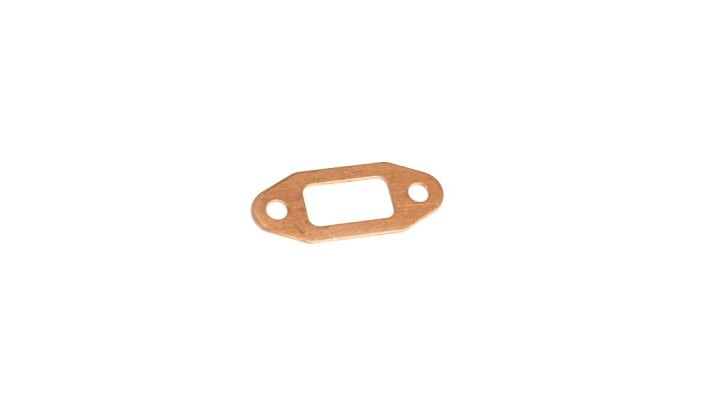 High-compression, reuseable thin copper cylinder gasket. 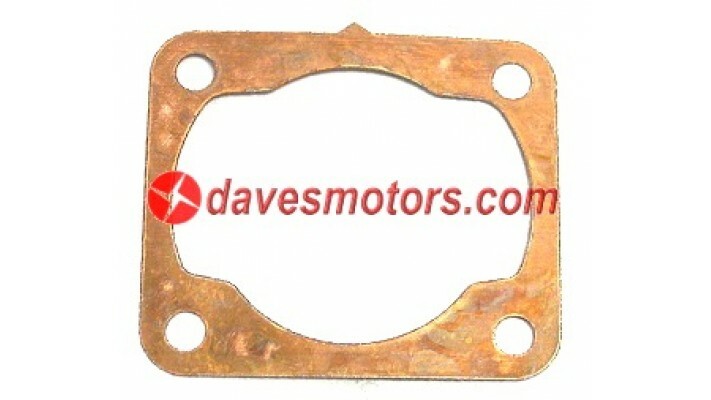 Fits Zenoah G240RC / G270RC / G231PUH / G..
Copper .040" exhaust gasket for Zenoah and Chung Yang RC engines. 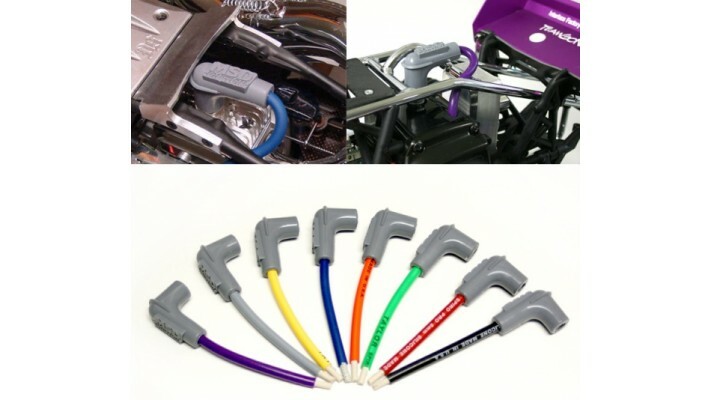 Fits stock mufflers and aftermar.. 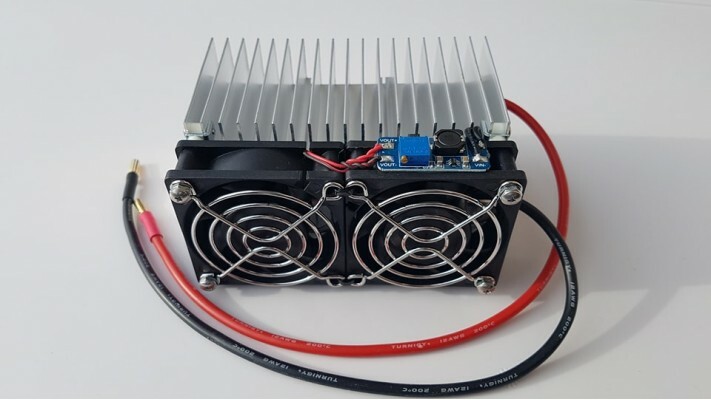 The BR Product 60 Amp Discharge Resistor Bank is the perfect addition for your iCharger 4010/308/4.. 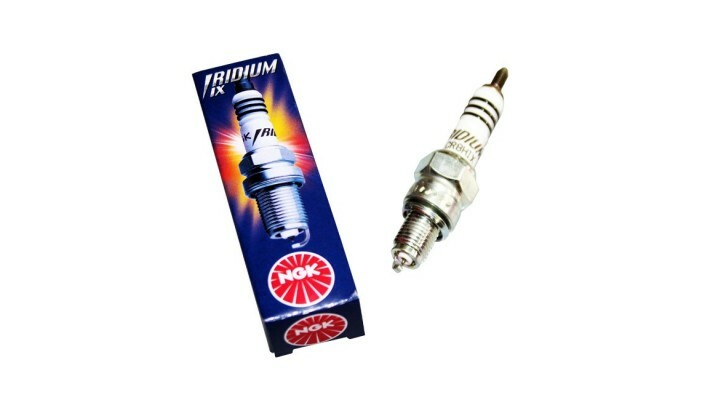 High-performance NGK IRIDIUM CR8HIX spark plug. 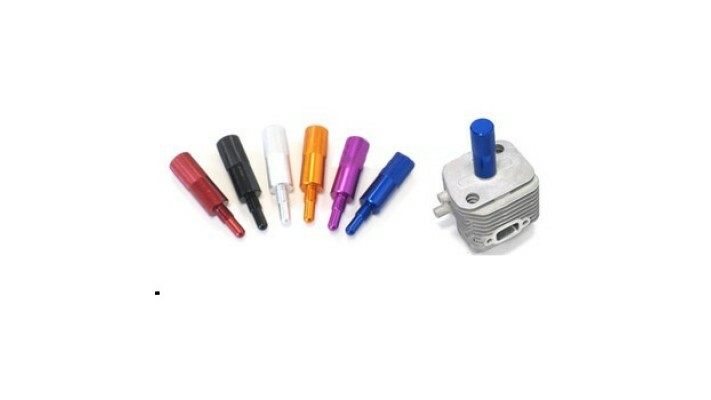 10mm thread, 1/2" reach, 5/8" hex, gasket seat, re.. 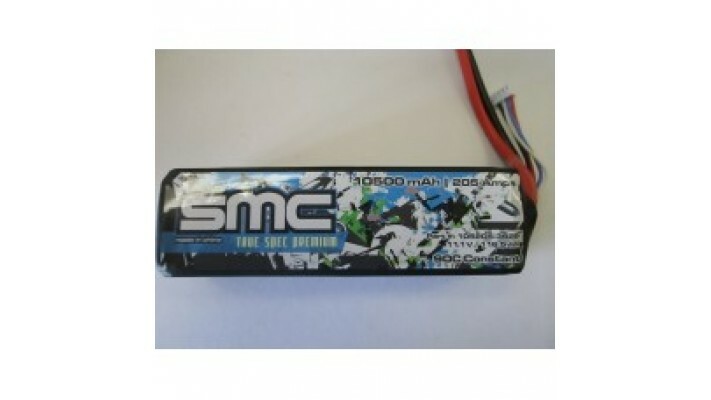 True Spec Premium 11.1V-10500mAh-205 Amps/90C pack. Built with G10 plates on 5 sides for added pro..
Traxxas' E-Revo VXL 1/16 4WD Brushless RTR Truck is 14 inches long, measuring about half the size .. 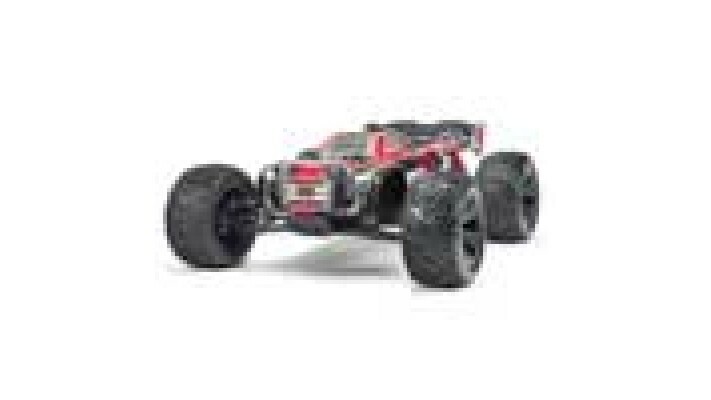 The Traxxas Rustler 4X4 1/10 4WD RTR Stadium Truck infuses the speed and agility of the number-one.. 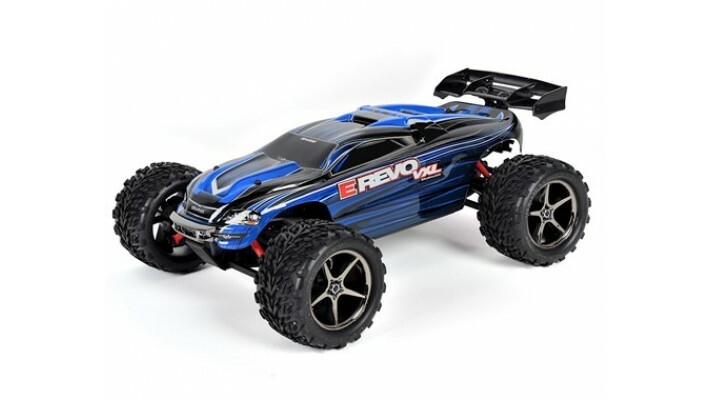 There is no other monster truck like E-Revo. 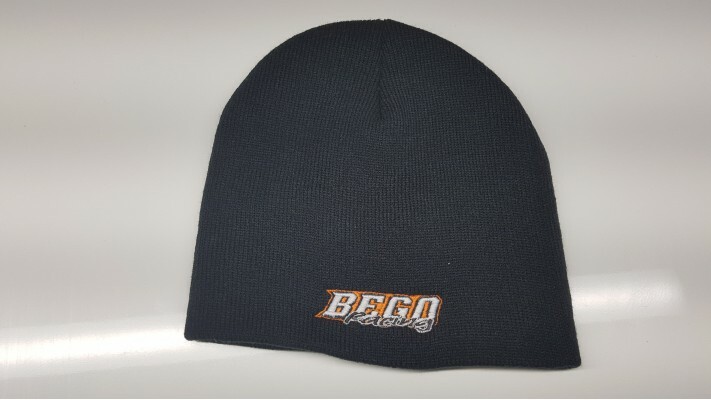 It embodies the highest level of creativity in design.. 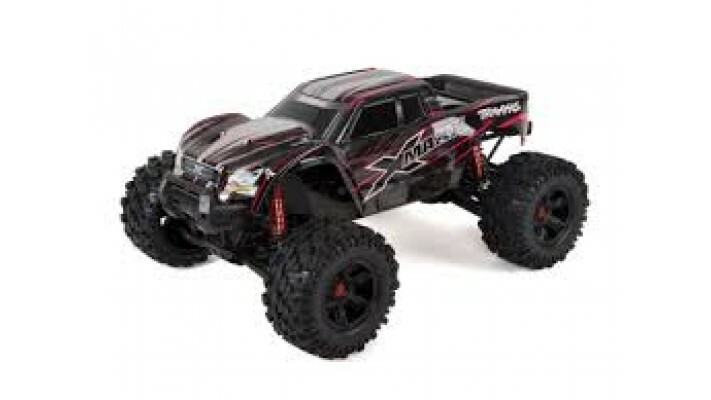 The Traxxas X-Maxx 8S 4WD Brushless RTR Monster Truck brings the same unrelenting 4X4 power, mammo.. 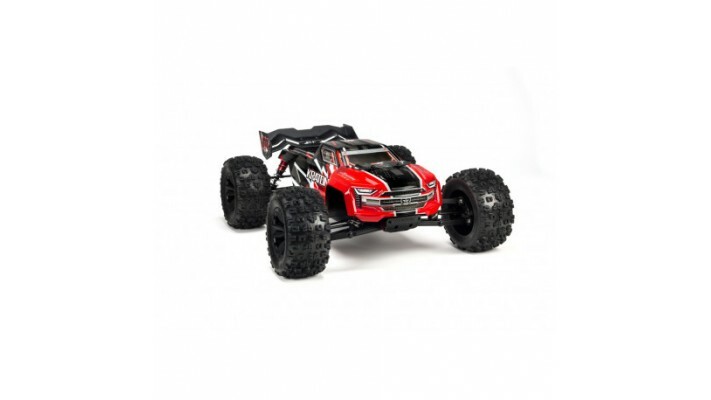 The 2019 V4 Arrma Kraton is here - and it's more aggressive than ever... 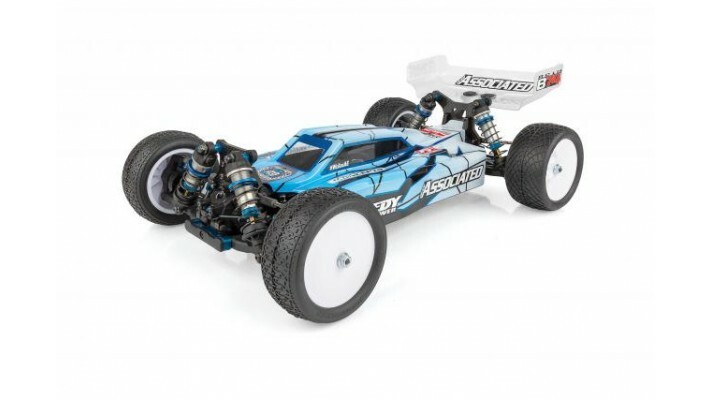 The ARRMA® KRATON 6S BL.. 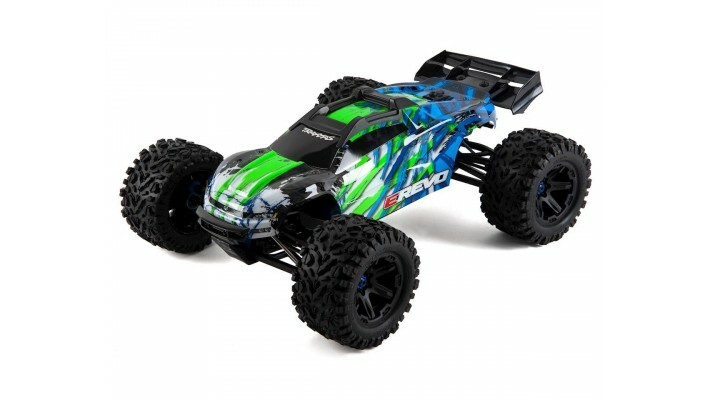 This is the Arrma Kraton BLX Brushless RTR 1/8 Scale Monster Truck, with an included TTX300 2.4GHz.. 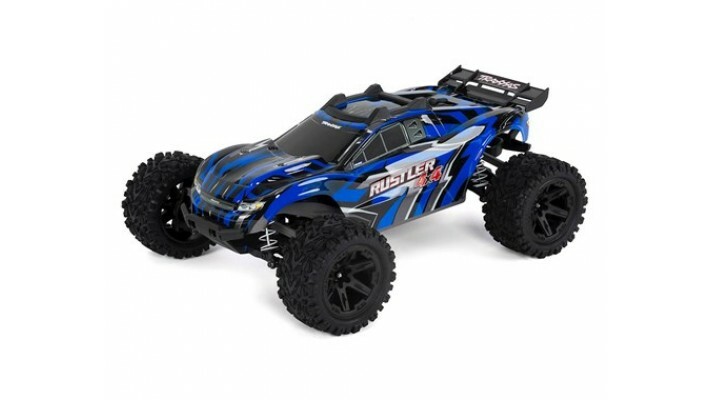 Team Associated is proud to introduce the newest 1:10 scale 4WD electric off-road buggy kit, the R.. 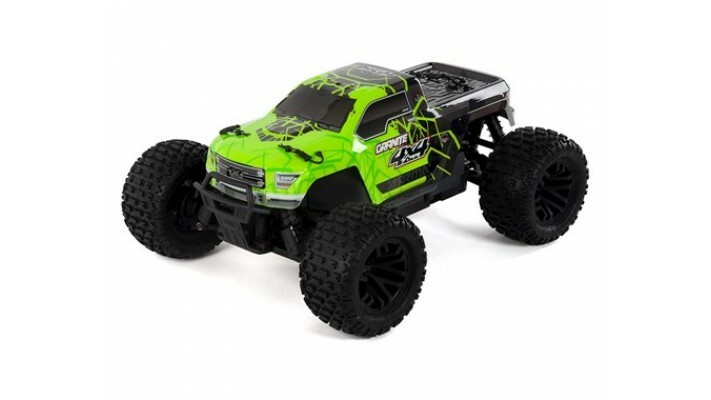 The Team Associated Factory Team RC12R6 1/12 On Road Pan Car Kit features a design focused strictl.. 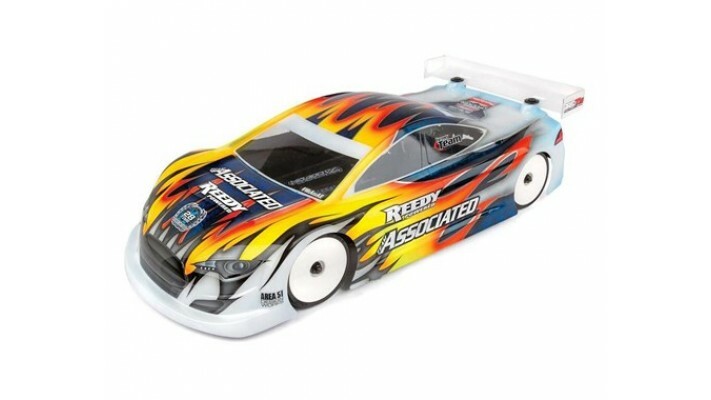 This is the Team Associated RC10 TC7.2 Factory Team 1/10 Scale On-Road Touring Car Kit. 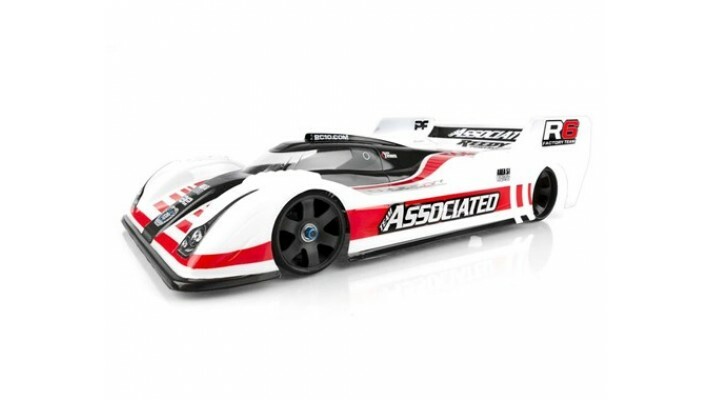 The engine..